We begin today’s Weekly Roundup in the FT, with John Authers. John noted that companies are getting less cash and are not optimistic they can invest it productively. Earnings for the S&P 500 are on course to fall 1.3%, with revenues down 3.6%. The fall in earnings is actually better than expected, leading to the recent market rally, but the revenue number is worse. This is partly because of the strong dollar, but European (Stoxx 600) companies are on course for an 8.2% drop in revenues and 4.3% in earnings – even though the euro has been weak. A second factor is the commodities price collapse, particularly oil and industrial metals. Energy and materials groups have lost 35.7% and 11.9% of sales respectively. But sales by US industrial companies are down 6% IT sales are up only 1.9%. Profitability remains high – 13.5% return on investment, once cash is excluded. 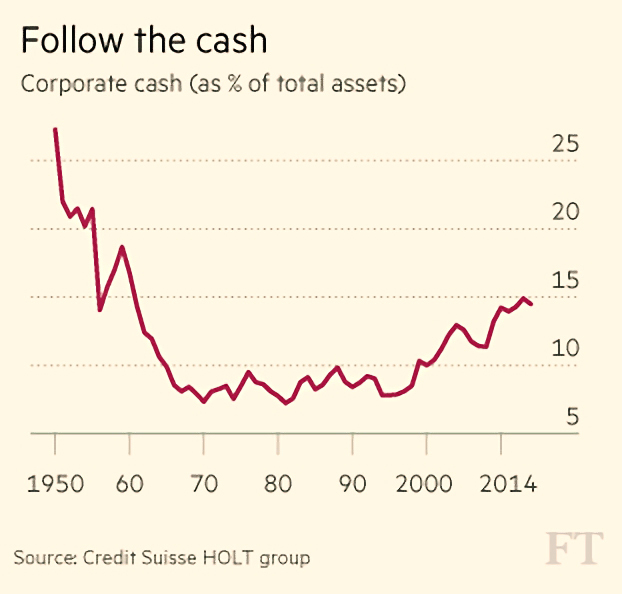 But that is $2.1tn of cash – 15% of total assets. Historically, 60% has gone to investment (organically or M&A) and 26% to shareholders (12% dividends, 14% buybacks). Recently, investment has dropped to 53% and shareholder returns are up to 36% (with more buybacks – 23% of S&P 500 stocks are currently reducing their share count). Buybacks automatically increase earnings per share, but only add value for shareholders if the stock is trading below its intrinsic value. When the stock is expensive, dividends are a better idea. The problem is that paying a dividend is – especially in the US – a signal that the company is “ex-growth” and lacks investment opportunities. And it turns out that it’s a reliable signal – “re-investors” have grown at 19% pa, whereas “cash returners” have grown at only 5% pa. The read-across for the economy is not as bad as it looks. Thriving services companies, especially those in the “sharing economy”, are mostly outside the S&P 500 and are often not listed at all. But it’s not good news. Merryn took a look at commodities prices. She isn’t convinced by the argument that China’s slowdown means that demand for industrial commodities will remain low indefinitely. China’s metal imports grew from the late 1990 until 2009, before flattening into 2011, when GDP growth started to slow. Prices followed a similar curve, peaking 2011. Merryn wants us to think about the capital cycle, brought to her attention by a collection of essays from Marathon Asset Management. The basic cycle is that demand for an item creates excess supply through capital investment, leading to a collapse in prices. Which is what has happened to commodities. Annual mine production rose by 20% pa from 2000 to 2011. Mining capex rose from $30bn pa to $160bn. Small and medium-sized miners were raising $30bn pa on the equity markets by 2011. Global iron production rose 125% in a decade. The next part of the cycle is for investment to be withdrawn and production reduced. Less supply will in time lead to higher prices. Most metals are currently priced below their marginal cost of production, so the big miners need to stop digging. Glencore has announced lower zinc and copper production targets, and Freeport is cutting too. There are predictions that the zinc market will be in deficit (more demand than supply) in 2016. But Hancock in Australia is still adding iron capacity. Merryn recommends that we watch for mine closures, mothballing and cuts to capex. And then buy the miners. Josephine Cumbo had a couple of interesting articles. The first was about retirement advice robots. 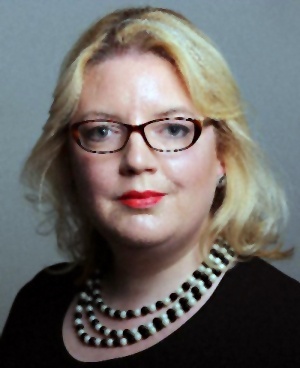 The pension freedoms introduced in April require those wanting to cash in a pension of more than £30K to take advice. LV= is now introducing a robo-advice service to offer the same advice for less money. Its robot has been approved by the FCA to deliver “fully regulated” advice. The whole process takes about 30 to 40 minutes to complete online. The fee is £199, with an additional £499 if any of the recommended products are purchased. This compares with a typical fee of £900 for a human adviser (according to Unbiased). LV= was quoted in the article as saying that if a customer was “insistent that they want a different solution to the one we’ve advised, then we will decline the request”. Which would appear to defeat the object of taking the advice. 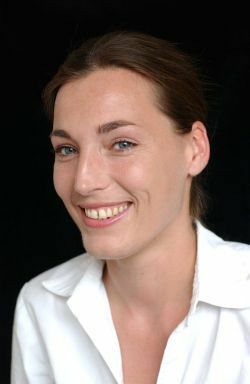 Josephine’s second article was about the introduction of a “Pension ISA“. MetLife is launching an ISA which provides a guaranteed tax-free income from age 55 for life (no matter how long that might be). It’s an extension of the Guaranteed Drawdown product that the firm introduced in September. You need to be 50 to invest in the ISA, and the income can be taken from age 55. Conversion rates vary with age – the example given was 4% at age 65. This seems very low to me – the level annuity quote for that age this morning was 5.8% (see here). There are options to protect the ISA capital against market falls (at a charge of 0.3% upwards) or to guarantee a certain income at the end of the ISA term (costing 0.6% upwards). The TER is 0.55% for “asset allocation” plus between 0.4% and 0.7% in annual management charges, depending on pot size. So it’s not cheap: a £50K pot with income guarantee has a total cost of 1.85% pa, or with capital guarantee, a charge of 1.55% pa.
It’s good to see protected and guaranteed products being introduced, but beating existing annuity rates is the minimum that is required, and annual costs in excess of 1% are a deal-breaker. Claer Barratt thinks that its time to take profits in housebuilders. Since the start of 2014, the sector has risen nearly 60% and Taylor Wimpey, Barratt and Persimmon are three of the top five FTSE 100 performers this year. There have also been special dividends to shareholders. But analysts have started to remove their “buy” recommendations, with some impact on the share prices. Market updates are due for all the big housebuilders over the next month, and are likely to be positive. Persimmon reported a 12% sales rise last week but the shares went down. Low interest rates have increased mortgage affordability and consumer sentiment. Help to Buy – currently used on 1 in 3 new home sales – has also helped the housebuilders. The Help to Buy ISA comes on stream in December. Foreign buyers have helped the London builders. And with no pressure to build, the firms have been focusing on their most profitable sites. Gross margins could be squeezed by rising construction costs and and plateauing house prices, leading to a reduction in valuation multiples. So the current 25% pa return on investment is likely to fall back to the historical norm (high teens %age). 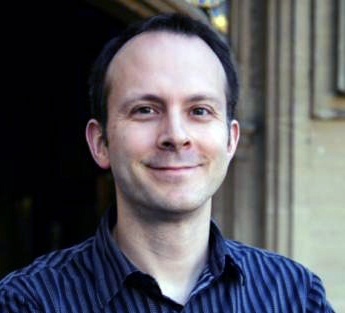 Tim Harford wrote about wishful thinking. He began by looking at “nudges” at the University of Vermont. In 2012, a minimum of 30% “wholesome” drinks were provided at all campus outlets – vegetable juice, low fat milk and water. Then selling bottled water was banned. The idea was to persuade students to fill reusable bottles with tap water. But instead, they bought more soda (diet and non-diet). Tim thinks there are lessons for those trying to save the planet. First, people focus on what they can see, or what they think they can change. Concrete has a much larger impact on CO2 and climate change than bottled water does, but no-one is trying to ban it. Second, people struggle with multiple goals. The University of Vermont wanted fewer plastic bottles to go to landfill and also wanted students to be healthy. But water is healthy, and they banned it. Here’s where the wishful thinking comes in: everyone should drink tap water. But they won’t. Green power has the same problems. Wishful thinking – in the form of wind turbines and solar power – is put forward to replace fossil fuel power stations. Nuclear power is the real answer, but the secondary goal of avoiding radiation leaks and nuclear waste processing clouds the issue. Third, nudging isn’t always the right approach. Tim suggests using market signals to reach policy goals. A good example would be a carbon tax. This would encourage everyone at all stages of production and consumption to reduce emissions (and hence save money). For some reason, only economists like the idea of price solutions. Politicians and world leaders (such as the Pope) reject them. And the only politicians who do like price solutions (right wingers like the US republicans) don’t really care about solving problems like climate change. Over in the Economist, Buttonwood reported that Americans are not saving enough for their retirement. The article looked at two papers in the Journal of Retirement. The first examined the proportion of 65-year-olds who will be able to retire without a big drop in disposable income. Pensioners need less money – they don’t need to save for example – so 65-85% of their previous income was regarded as a reasonable “replacement rate” target. Anything up to 10% less than target was seen as success. 68% of those with no private pension will have problems. Those with DB pensions do best – only 20% are at risk. 53% of those with DC plans will have problems. The problem is that people don’t save enough: employers and employees contributions combined average 11.3% of salary. The average retirement assets of those aged 50-59 were $110K 2013. At a 4% withdrawal rate, that would only produce an income of $4,400 pa. The second paper looked at holes in the safety net. Social Security is based on an average of each worker’s highest 35 years of earnings. Missed years count a zero. Not surprisingly, the 8% of pensioners with 10-19 years of work make up half of the poorest decile. Further, payroll taxes on existing workers are now lower than the benefits paid out. The surpluses built up in the system to date will run out in 2034. This may prompt benefit cuts, of up to 25% if the government wants the system to pay its way. This would reduce the income of the median pensioner by 12.3%, but the poorest decile tenth would lose 18.9%. Possible solutions to the findings of both papers include higher taxes, benefit cuts at the top end, and more savings from those on middle incomes. But savings must be spread out, so as not to reduce demand in a consumer economy. The newspaper also reported on the IMF debate on whether to include China’s currency in its reserves. The IMF’s Special Drawing Right (SDR) was created back in 1969, but is little known. It is an accounting unit made up from four currencies: the dollar, the euro, the pound and the yen. The IMF allocates notional SDRs to its members, which in a crisis can be swapped for their constituent parts to make external payments. 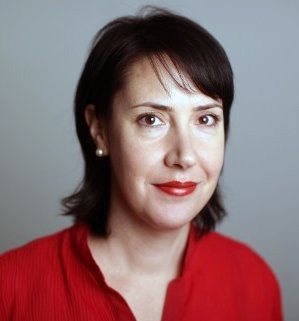 The composition has been stable since the 1990s, but as part of a five yearly review, the organisation is currently considering including the yuan. This would make the yuan a reserve currency, which should mean that it is easily tradable and a good store of wealth. There are $300 bn of SDRs, about 2.5% of global currency reserves. The yuan might form 5 or 10% of this, so it would form an additional 0.2% or less of global reserves. So reserve status would be symbolic rather than actual, but it would probably lead to more cash being allocated to Chinese assets in the future. In some ways, even considering the yuan for inclusion is odd. The People’s Bank of China (PBOC) manipulates its value and there are limits on how much of the currency can be moved abroad. its currency must be widely used. 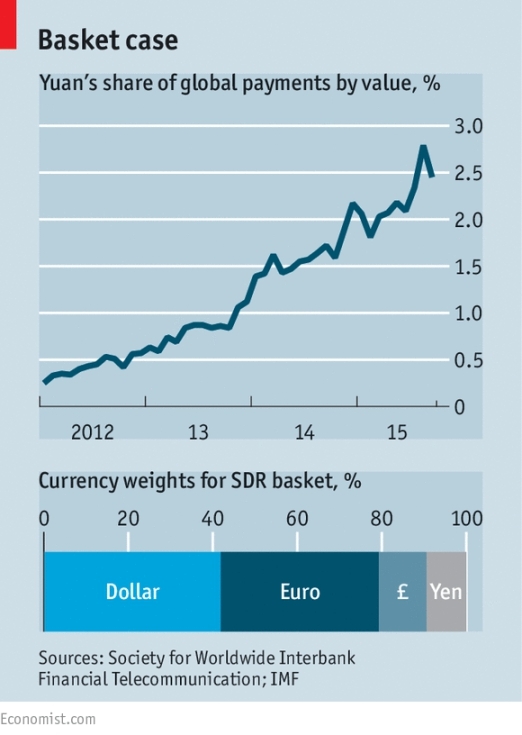 China is the world’s biggest exporter, but the yuan is not as widely used as the other SDR currencies. It ranks seventh in official reserves, eighth in international bond issuance and eleventh in global currency trading. But its role is increasing: it has gone from 20th most used currency for international payments in 2012 to fifth today. Promoting the yuan would encourage the PBOC to continue financial reform in China, and – after years of American blocking – would finally admit emerging markets to the top table at the IMF. 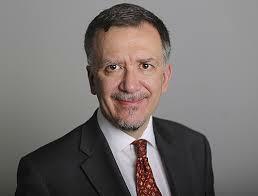 Another article in the newspaper looked at why big mergers are particularly popular with drugmakers. 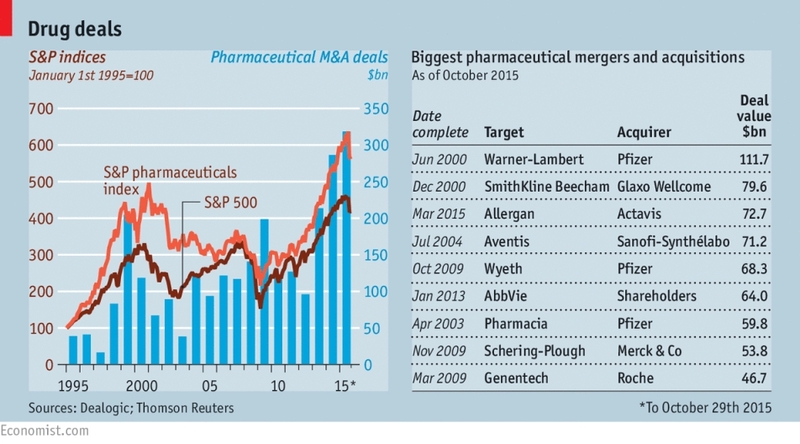 In the first ten months of 2015, mergers involving S&P 500 drug companies were worth $328 bn. Pharmaceuticals had the most M&A of any US sector in 2014, and in 2015 was behind only technology until Pfizer announced bid for Allergan, owners of Botox anti-wrinkle treatments. The merged company could be the world’s largest drug firm, with a $300 bn market cap. Low interest rates make the returns on purchased assets more attractive, so mergers are popular across the board at the moment. Some are driven by tax inversion, where a company from a high-tax country buys one in a low-tax country, and relocates. This is part of the logic behind Pfizer targeting an Irish firm. The deal might reduce Pfizer’s effective corporation tax rate from 25% to 5%. Allergan itself became based in Dublin by merging with Actavis, which has also moved to Ireland through buying another firm. Some firms pursue others with complementary treatments. But the real driver of pharma M&A is the high cost and high risk of developing new drugs. Blockbuster drugs appear to be becoming harder to find. To some it seems easier just to buy a promising pipeline, especially if the firm’s current blockbuster is about to lose its patent protection. Valeant has bought in all of its drugs, controversially raising the prices of older ones. Another $65 bn is expected to be lost over the next five years. It’s also worth noting that pharma mergers appear to add value, unlike those in many industries. McKinsey found that two years after a deal a merged firm’s shares typically beat the industry average by 5%. Not quite the 19% of tech mergers, but better than nothing. 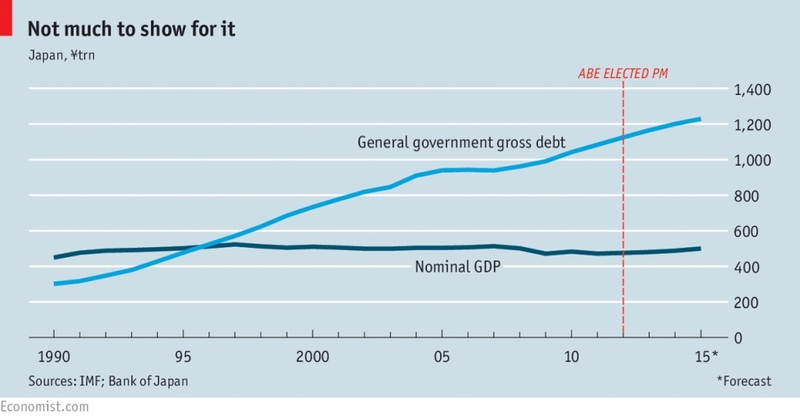 Finally, the Economist also looked at Japan’s economic future. For a long time, Japan’s economy was seen as unique. But now quite a lot of the developed world looks similar – low interest rates, low inflation and high government debt. So it’s worth looking at what Japan is up to. Since 2012, when Shinzo Abe was elected prime minister, it has been up to “Abenomics”, designed to make the economy grow fast enough to drive down the debt – 240% of GDP, the worlds largest and still growing. There are three “arrows” in Abenomics – fiscal, monetary and structural. The target is a 20% rise in nominal GDP to ¥600 trn ($5 trn) from the ¥500 trn that has prevailed for around 20 years. NGDP is so far up by 6% since the end of 2012. But progress has stalled and prices are falling again. A “new core” inflation measure remains under its 2% target. The structural budget deficit remains more than 5% of GDP. Despite the problems, the yield on Japan’s 30-year bonds is 1.36%, largely because they are owned by the Japanese themselves, and by the BoJ. But the demographics are against the country. Saving rates (which drive the bond buying) are falling as more workers retire, and spending on the old is increasing. Any rise in yield would cause problems. One barrier to growth is Japan’s protectionism, particularly in agriculture and cars. But there is little scope to increase productivity in any case – output per worker is on a par with Germany and the Netherlands. Another problem is immigration, or the lack of it. Net migration in 2012 was 0.3%, compared to 1.6% in America. So the best way out is higher inflation. 2% growth in NGDP since 1992 would have meant a similar debt ratio to America. Another option is to increase debt purchases. The Bank of Japan (BoJ) is buying ¥80 trn in government bonds a year, and may increase this if inflation stays weak. The BoJ now owns 32% of bonds, up from 23% a year earlier. At the current rate, the BoJ will own two-thirds of bonds by 2020. At ¥100 trn a year, it would own almost all bonds by then. The government would owe money to itself, and interest payments to the BoJ would be returned to the government. Monetising the debt should lead to inflation. But it would be opening a Pandora’s box of risks. Other governments would be uncomfortable with Japan going down this route, because one day they might have to follow them. 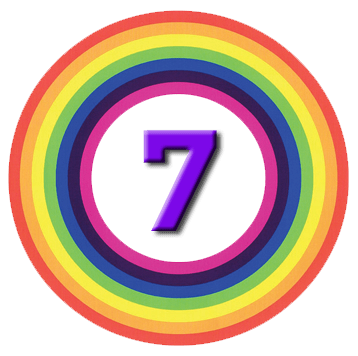 Weekly Roundup for the Private Investor: dividends, crowdfunding, interest rates, the blockchain, SME lending, robo advisors, dodgy accounting and happiness.